GREEN YOUR CLEAN AND SHOP TO SUPPORT HAILEY’S HOPE FOUNDATION! E-cloth, featured in Real Simple Magazine and on NBC’s Today Show, has partnered with Hailey’s Hope Foundation to give NICU families and others access to superb, eco-friendly cleaning products while donating sale proceeds to help NICU families. 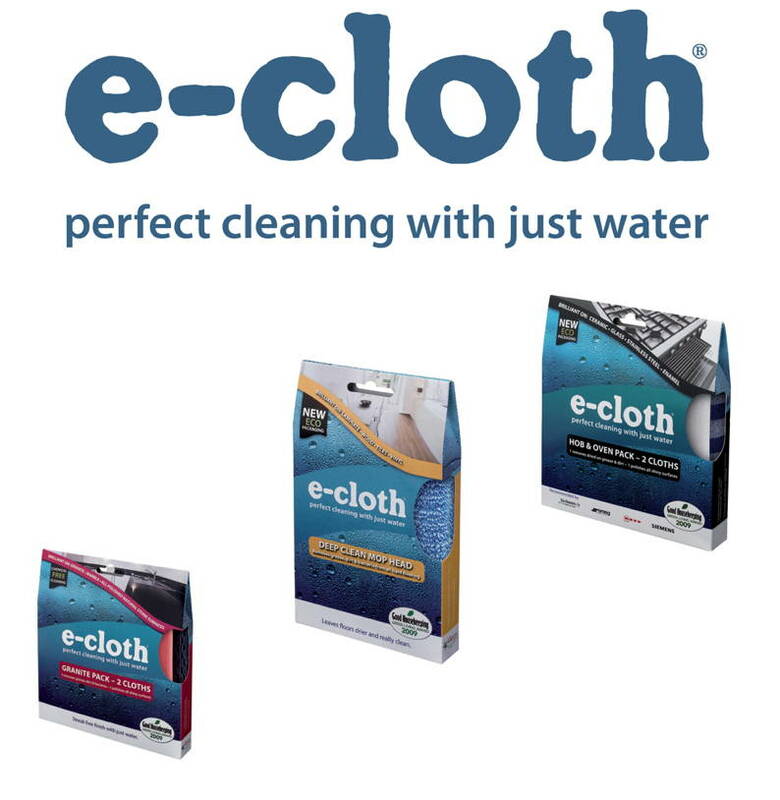 E-cloth offers environmentally safe, chemical-free, machine washable microfiber cleaning cloths and other products that are perfect for households with NICU babies or children who have asthma, allergies, or sensitivities to cleaning agents. Their microfiber cloths have been proven to remove over 99% of all bacteria (including e-coli and listeria)–just add water! Available for all cleaning purposes, including windows, glass, stainless steel, cars, and electronics, they make great gifts for family, friends, teachers, as stocking stuffers and more. 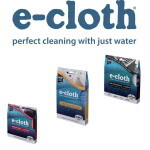 Visit www.ecloth.com to check out their awesome products. Enter “haileyshope” in the coupon code section to get 20% off your entire purchase plus free shipping! Hailey’s Hope Foundation will receive 10% of every sale.